This is the virtual showroom of all my cars, past and present. 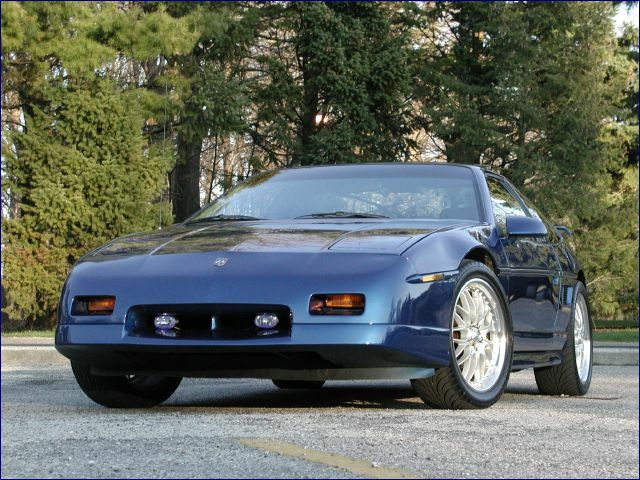 Indigo – Z06 Corvette Convertible – My third Corvette and first convertible. This is what every other car wants to be when it grows up. It regresses grown men into boys, turns nice girls into naughty ones, and makes other cars tremble in its presence. It is one of the only Z06 convertibles ever built. It is powered by an MTI-modified LS6 V8 (480hp) with a 6-speed Borg-Warner T56 transmission and Getrag 3.42 limited-slip differential. It sits on 2008 19″ Z06 wheels with massive Bridgestone RE-050A tires. It has all power options and a heads-up display. After Bulldozer I swore I would never own another black car (or another open car with a black interior), so this one is midnight blue with a black top and dove grey interior. 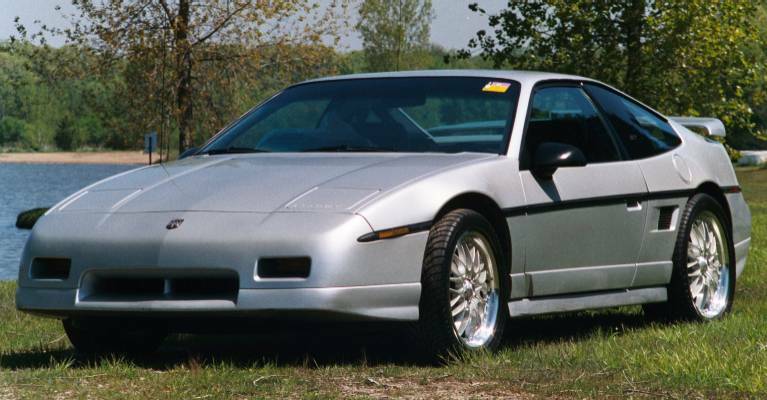 This was an unusual combination as most people apparently opted for the tan top and tan interior, so only 7 other cars were originally built this way, though this was the only Z06 of its kind. It exhales its throaty wail through a Corsa exhaust that makes a noise so exquisite even Aston Martins get jealous, especially as it screams to its 6500-rpm crescendo. I acquired it in July 2003 as a replacement for Excalibur when it was stolen. This car has lived a quiet and pampered life inside various garages and is brought out for a few days at a time every couple of months, as it is best appreciated in small doses. The power is breathtaking, and at times utterly terrifying. The bigger, stickier tires have helped rein in the power, but I think it was actually less scary before because it couldn’t put down all its power and just spun the tires instead. Now, with full thrust it can be very frightening. During its first summer I hung out with the speed-bike crowd at Streets of Woodfield on Chicago’s west side. It was the only car that could keep up with them, though not without plenty of wheelspin. But even the most powerful bikes were struggling to keep from flipping themselves over to keep up with it. Other guys talk about their cars looking fast while standing still, but this car is so fast it has actually been pulled over while it was standing still. Twice. Once in my driveway with two police cars, the second time with five police cars. In spite of that, I have never received a speeding ticket with it.